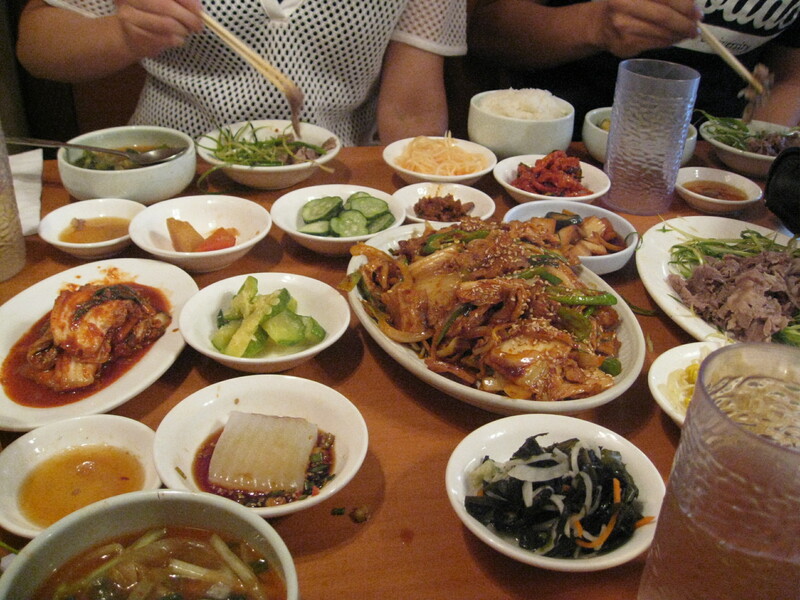 There are 135 Korean restaurants in Chicago. Feeling overwhelmed? MostBest knows the Top 3. Korean food has become increasingly trendy in recent years—and for good reason, because it’s absolutely delicious. Whether you’re already a fan or brand new to this popular international cuisine, here are the best spots in Chicago to enjoy Korean food. Cho Sun Ok is a trendy, Lincoln Square hotspot that whips up some of the best Korean food in a fun atmosphere. Watch the expert chefs cook tender deliciousness right before your eyes, then immediately place it on your plate. Our personal favorite is the Galbi-Gui, flavor-packed beef short ribs charcoal broiled to retain the moisture and juiciness of every bite. Come down to Cho Sun Ok to explore the menu and satisfy your craving for Korean cuisine done right. 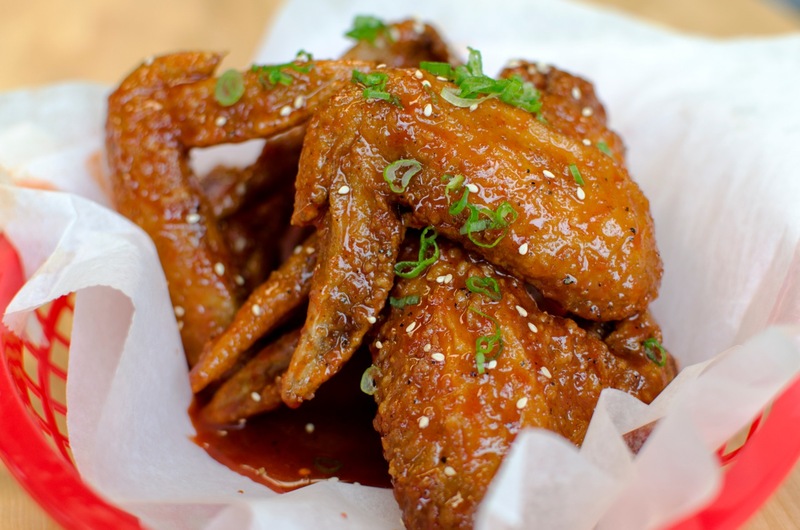 Dak is a cozy Korean restaurant that has some of the best chicken wings and rice bowls in Chicago. You can choose from two different sauces for the wings, including the signature garlic and ginger Dak Sauce or Spicy BBQ. Other favorites include the Rice Bowl, served with your choice of meat, veggies, and an egg, and the Dukbokki with Bulgogi, chewy rice cakes and thinly sliced rib-eye with a Korean sauce drizzled on top. For a relaxed, comfortable dining experience, the option to BYOB, and some of the best Korean grub this side of the Pacific, check out Dak in Edgewater. There’s nothing quite like a feast of Korean barbeque—and San Soo Gab San is one of the best places for it in Chicago. We recommend heading here with a bunch of friends and ordering up lots of different kinds of meat, which you’ll grill yourselves at your table. From Marinated Beef Short Ribs to Baby Octopus, there is no shortage of options here. 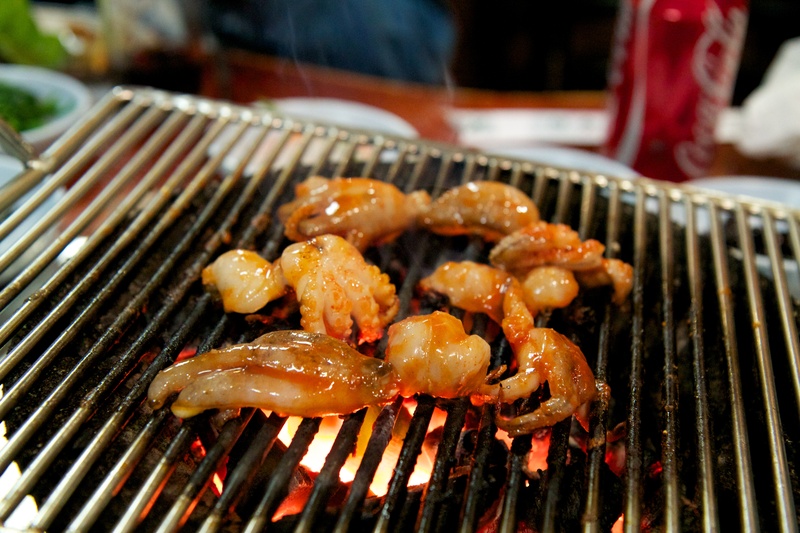 Enjoy a taste of authentic Korean food at one of the best spots in town, San Soo Gab San. This entry was posted in chicago and tagged asian cuisine, asian food, bibimbap, chicago, dining, kimchi, korean, korean barbeque, korean bbq, korean cuisine, korean food, restaurants, soju. Bookmark the permalink.